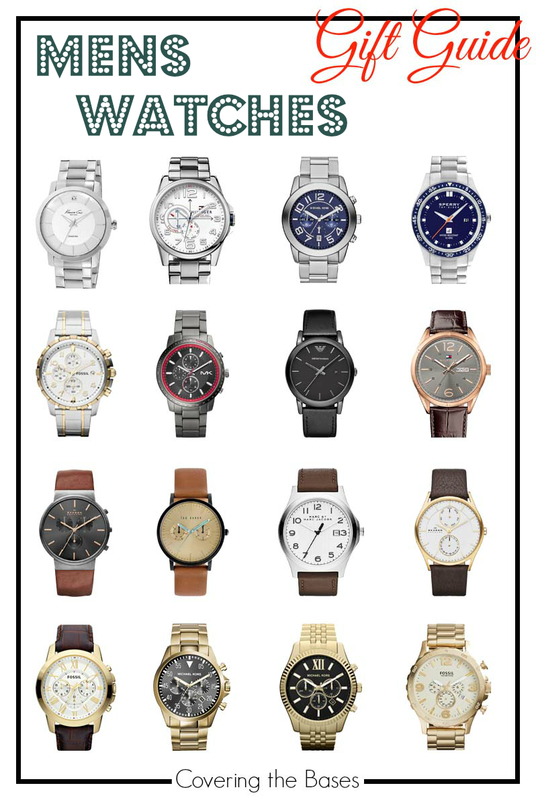 Since we shared a women's watch guide I thought it'd only be fair to share one for the boys! I think the best thing a guy can wear is a watch. I just think it's the perfect look for any guy. Wearing a suit, casual clothes or just hanging around. There's just something about watches that make people look more put together. I've always been a big fan of big silver watches on any guy, but I'm really starting to get into the brown leather band trend recently. I've picked out my favorite watches (all under $300) in a variety of styles and colors. I think the perfect one for your guy--- wether it be your boyfriend, brother or dad--- is just a click away! Skagen 801XLTXM is best watch in usa. anyone know its price.